Working on eight countries – Cambodia, China, Indonesia, Mongolia, Nepal, the Philippines, Thailand and Viet Nam – the effort examines LGBT lived experiences from human rights and development perspectives. ‘Being LGBT in Asia’ encourages networking between LGBT people across the Asia-Pacific region, building a knowledge and evidence baseline, developing an understanding of the capacity of LGBT organizations to engage in policy dialogue, and community mobilization. Through this work, ‘Being LGBT in Asia’ promotes understanding of the inherent human rights of LGBT people and the stigma and discrimination they face across every country in the region. 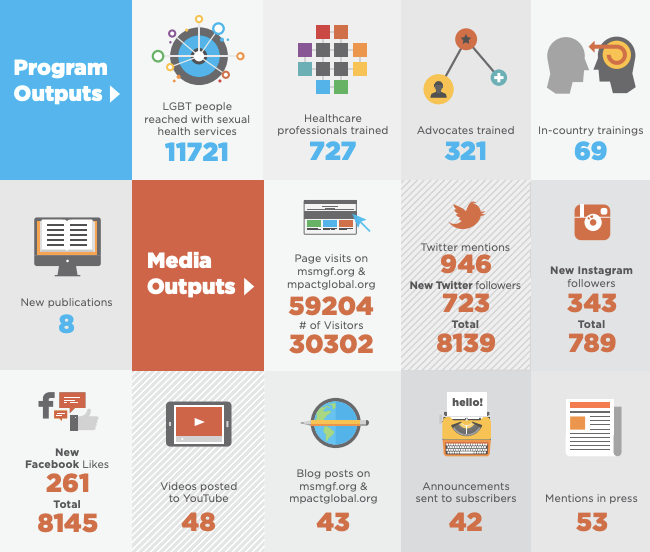 It also outlines steps toward LGBT-inclusive development work for UNDP and the UN system; USAID and the US Government; and other development partners through production of strategic information (including eight comprehensive country reports) and other social and multimedia products. Finally, ‘Being LGBT in Asia’ highlights the views of LGBT participants from eight national LGBT community dialogues and links stakeholders who are working to enhance LGBT human rights across South, Southeast, and East Asia.